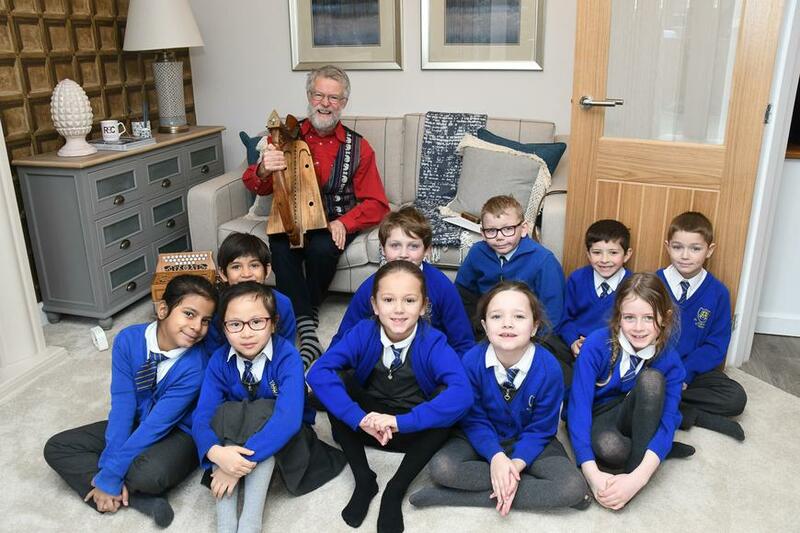 To mark National Story Telling Week, children from St Austin's Catholic Primary School were invited to listen to some stories read by a professional storyteller, Richard York. The invitation came from house builder, Lovell Homes’ who had arranged for Richard to come along and read in their new show home at the new King’s Crest development in Castlefields. Here, seated in a comfy living room setting, Richard, a member of the Society for Storytelling, spent the morning reading and entertaining the children with various stories. 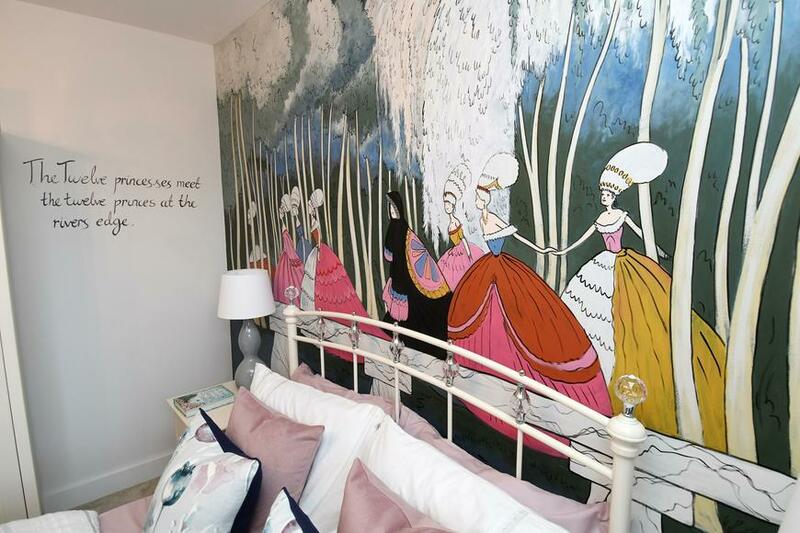 One of the stories he shared with the children was the ‘Twelve Dancing Princesses’ by Alison Jay, which was also the inspiration behind one of the rooms in the development’s show homes.